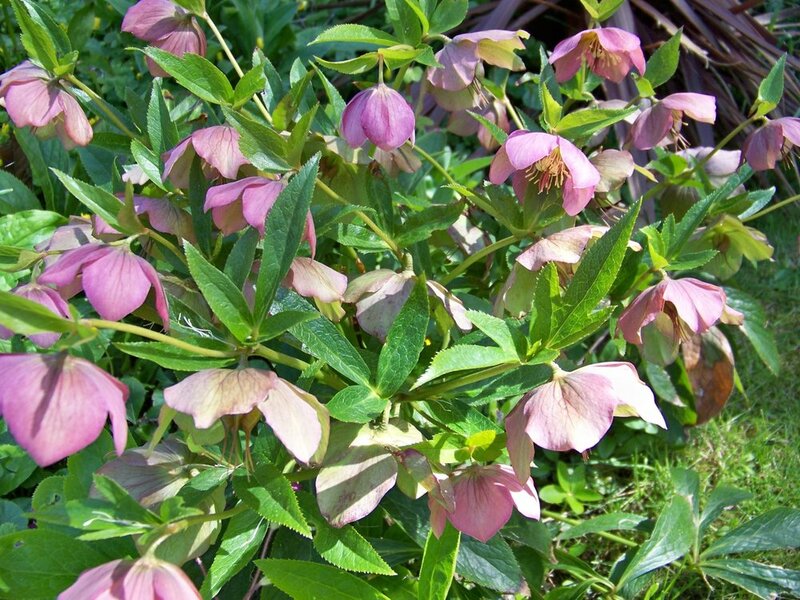 Hellebores in the garden today. At last it is beginning to feel like spring. The ground is disappearing under new growth and the blossom and new leaves are breaking open. Out walking this morning at Wrabness; Nightingales singing, whitethroats, bullfinch and turtle doves calling.